Win a Pair of Tickets to YGK Craft Beer Fest at Fort Henry! 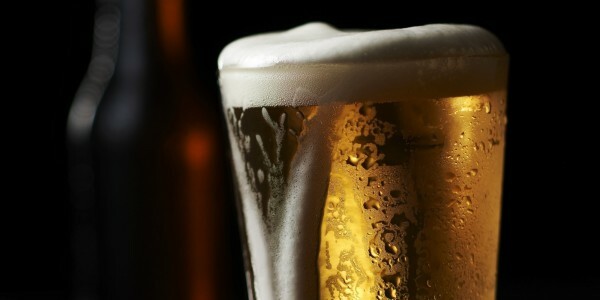 Summer is just the best and there is nothing better than an ice cold beer on a hot summer day! That’s why I am giving away tickets to YGK Craft Beer Fest at Fort Henry on June 11 from 11am to 7pm. Just head to my instagram and follow the instructions for your chance to win a pair. Get more information on Beer Fest, here.